Take time between study and school to clear the mind, catch up with friends, and get active! 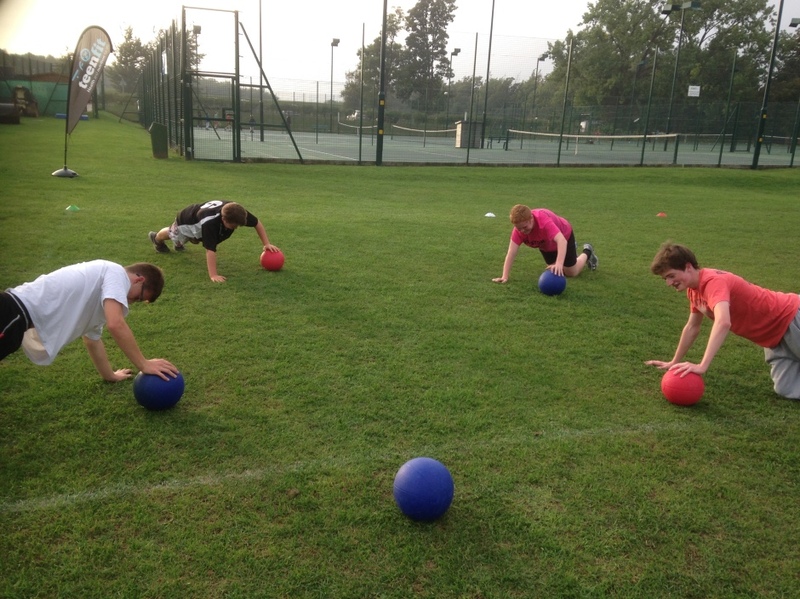 Teenfit fitness sessions are specifically for kids 12 – 16 years old. Our aim is to empower them with knowledge and understanding about Fitness and Nutrition. 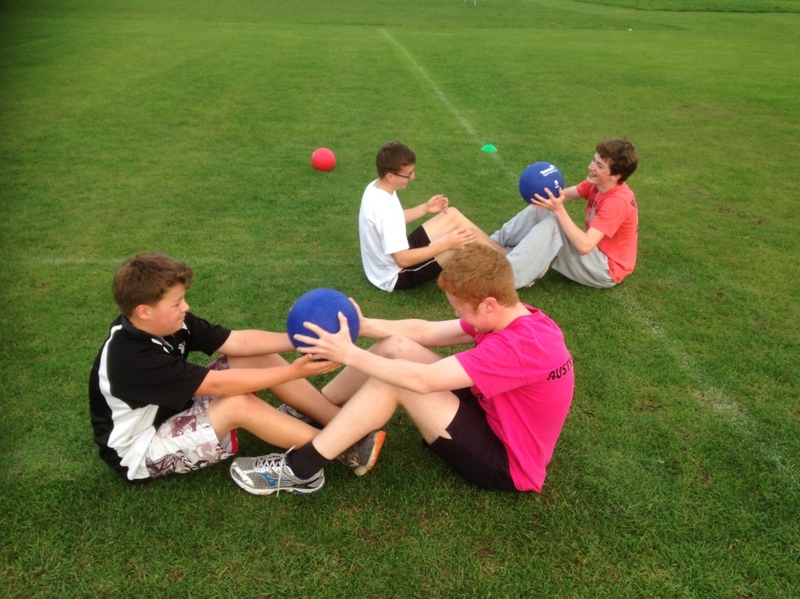 The sessions are tailor-made, specifically for the teenage body’s needs. They are fun and educational so the kids can keep using this knowledge today and for the future. 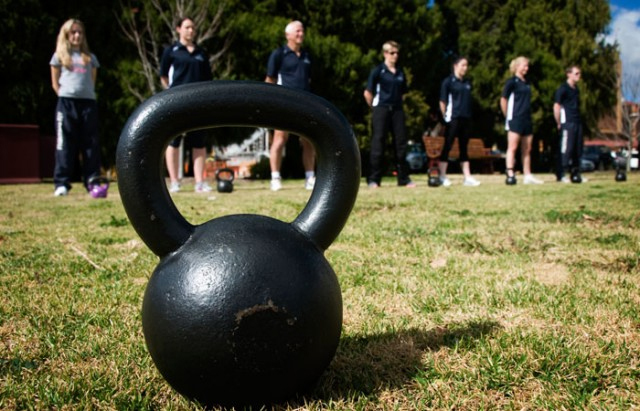 Teens will learn about warming up, warming down and precise training methods. Regarding the use of weights, it is very important that growing bodies do not lift weights incorrectly or weights that are too heavy for their body mass. 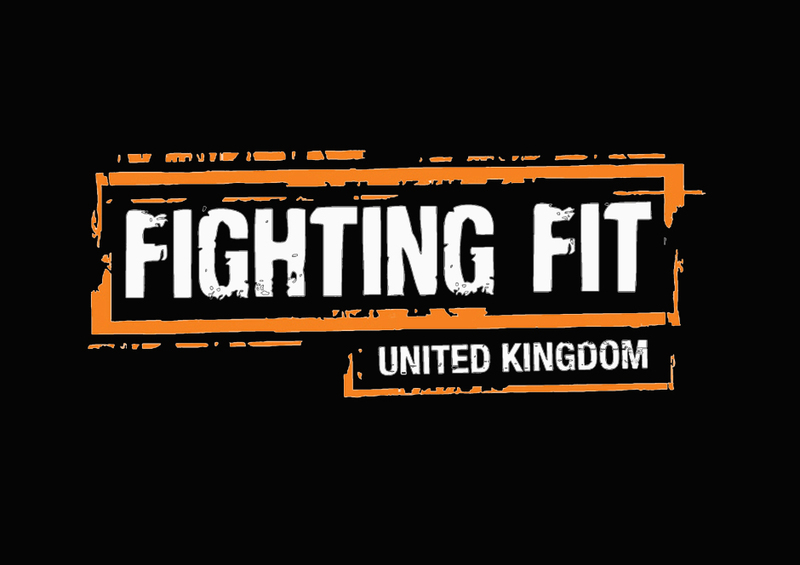 Participants will be instructed in the correct use of any equipment at Fighting Fit United Kingdom. 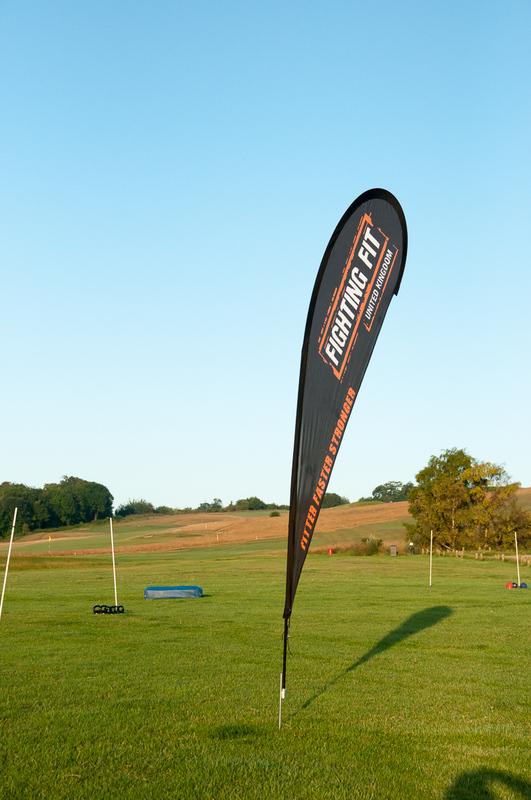 Fighting Fit Teens is tailored to suit any level of fitness. We are also able to offer students advice relating to health and wellbeing, such as nutrition. Each sessions will run for 45 minutes. All sessions will be run by our energetic qualified instructors that hold CRB checks.